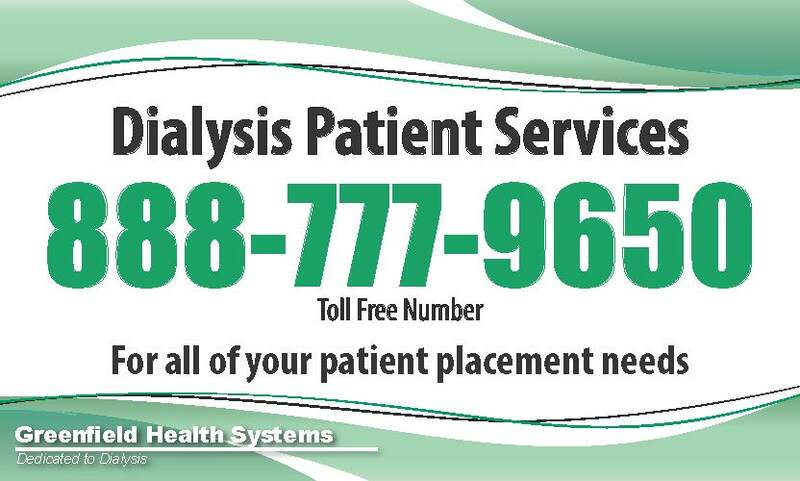 We are a leading provider of dialysis care that has facilities located throughout Metro Detroit. Each facility is unique and offers treatment options to handle each person’s specific needs. Our highly trained physicians and team members are capable of handling your dialysis care. From home treatments to in-center care, we have a facility perfect for you. Please see our helpful list of downloadable materials below to learn more about each related topic.